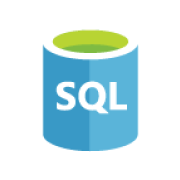 Understand your database activity. Explore anomalies to gain insights into your data. 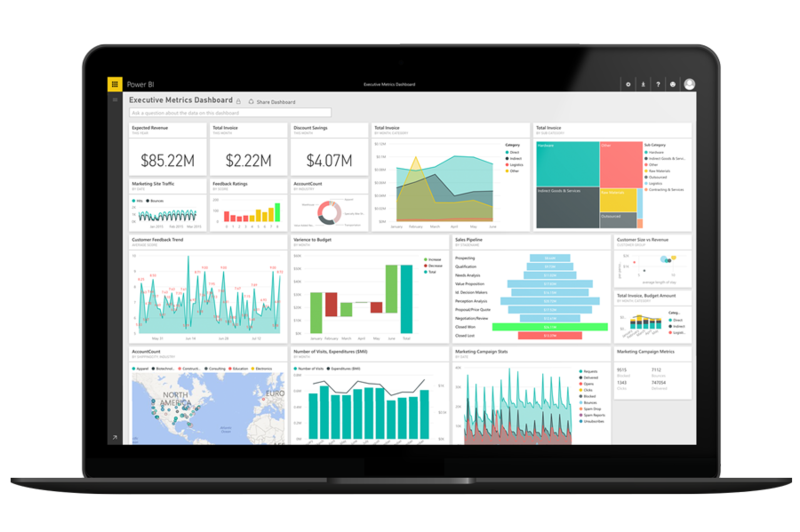 With the Power BI out-of-the-box dashboard, you gain immediate real-time insights across a variety of metrics. Find unusual activity and events. Click any tile on the dashboard to gain more insights into your metrics. Interact with the underlying report to explore your data in a variety of ways. Reports can be customized to track the metrics you want to monitor. Pin your custom views to the dashboard for easy tracking.